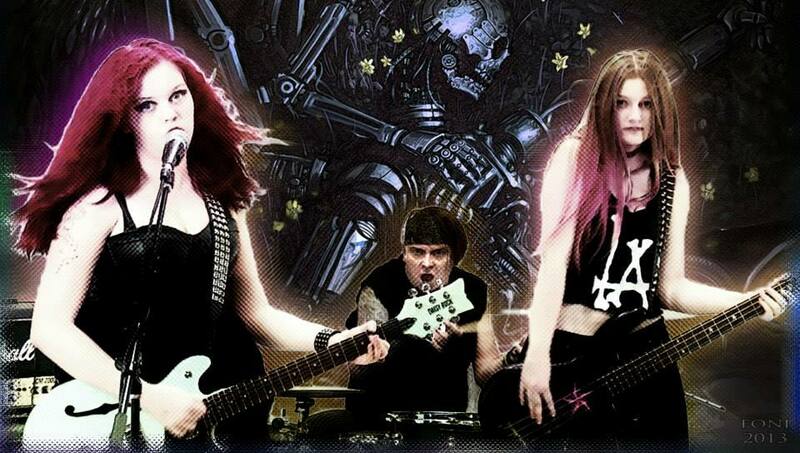 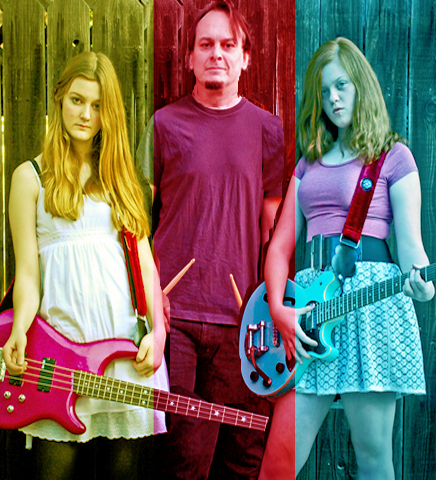 "love is thicker than water"
STEREO LOVE is a family rock band that simply loves to KICK AZZ. 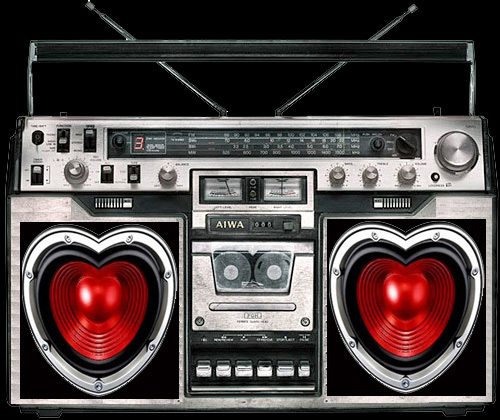 STEREO LOVE's motto is: "Good things will come to those, if you work like hell while you're waiting." 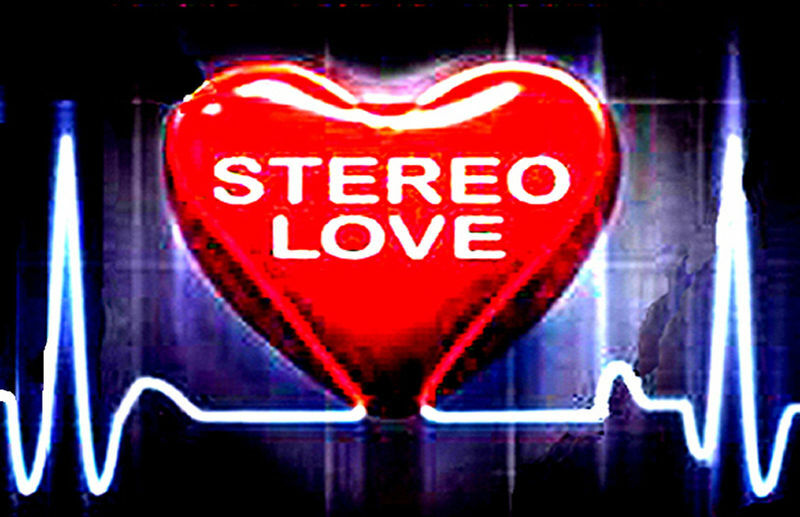 STEREO LOVE does NOT like Bullies. JEWEL STEELE on "The Real" FOX (Tv Network) above link.